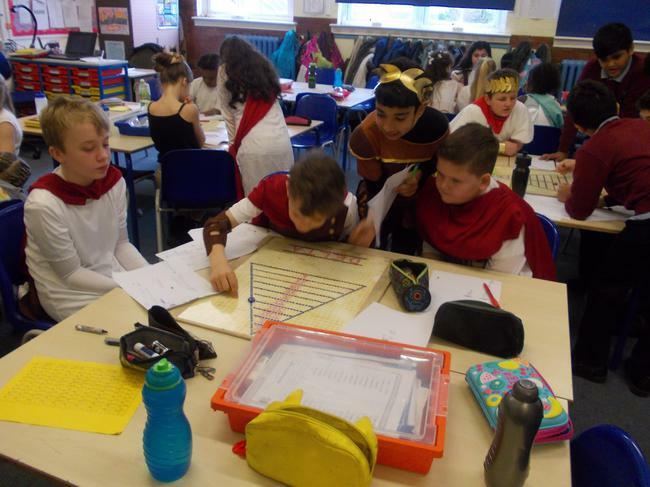 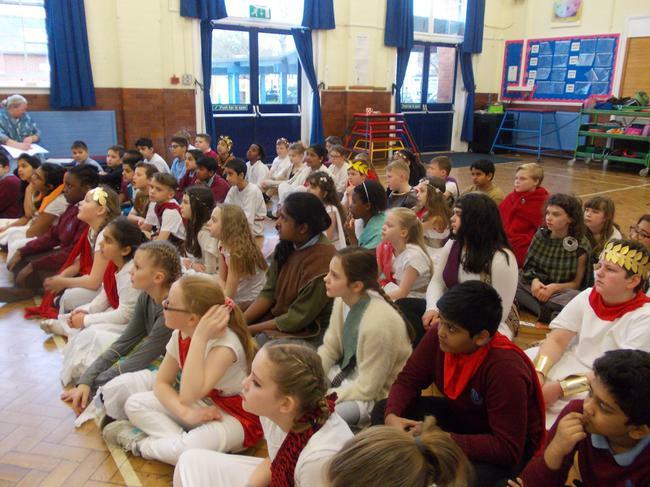 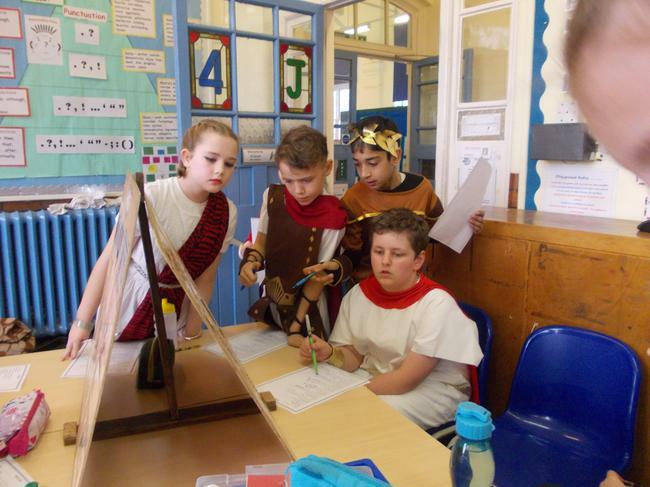 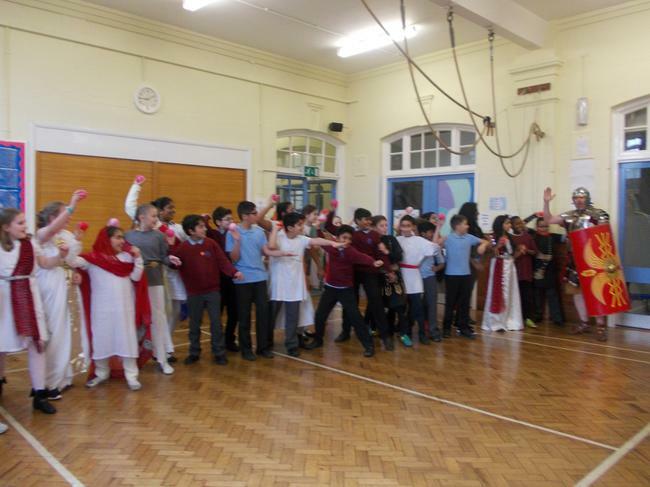 As part of Year 6's Roman topic this term, the children took part in all day Roman Workshop, conducted by a company called "Portals to the Past". 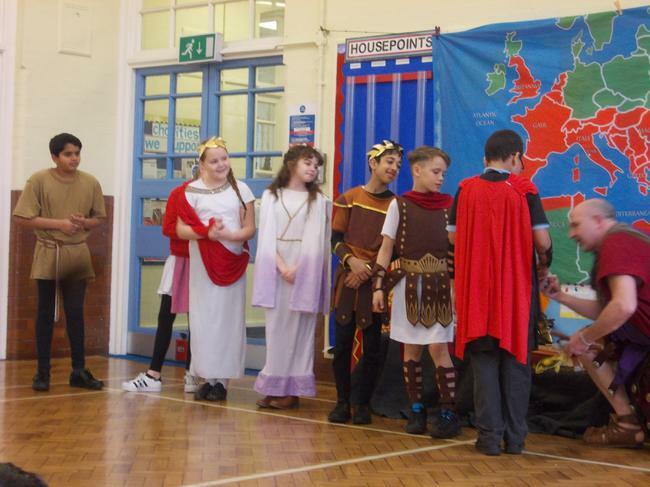 They used the original artefacts and role play to teach the children about life in Roman times. 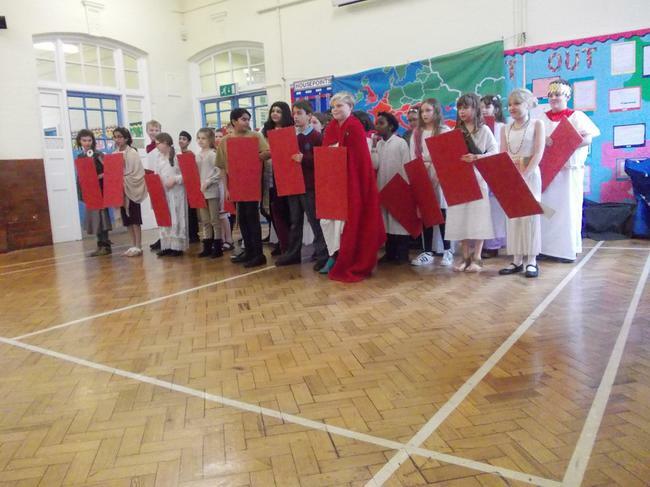 The children had a great time and they looked fantastic in their Roman costumes.